Rarely does a show come along that sits in the pit of my stomach, evoking those intense waves of emotion that come at life-altering moments. Realizing that you’ve fallen in love. An unexpected death. 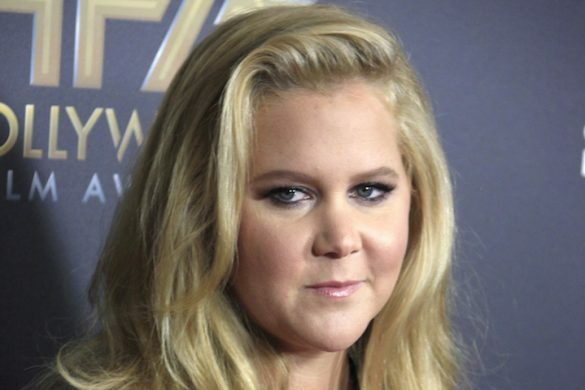 Betrayal. Faith. Resilience. 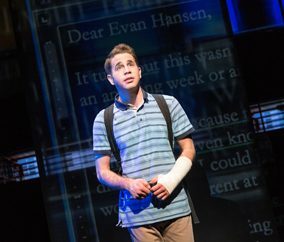 Such are the sweeping yet beautifully intimate themes of Dear Evan Hansen, a new Broadway musical that opened December 4 at the Music Box Theatre. Originally presented in Washington, D.C. at Arena Stage, then earlier this year at Second Stage in New York City, Steven Levenson (book), Ben Pasek and Justin Paul (music and lyrics) have delivered what has become somewhat of an enigma on Broadway: a completely original musical. 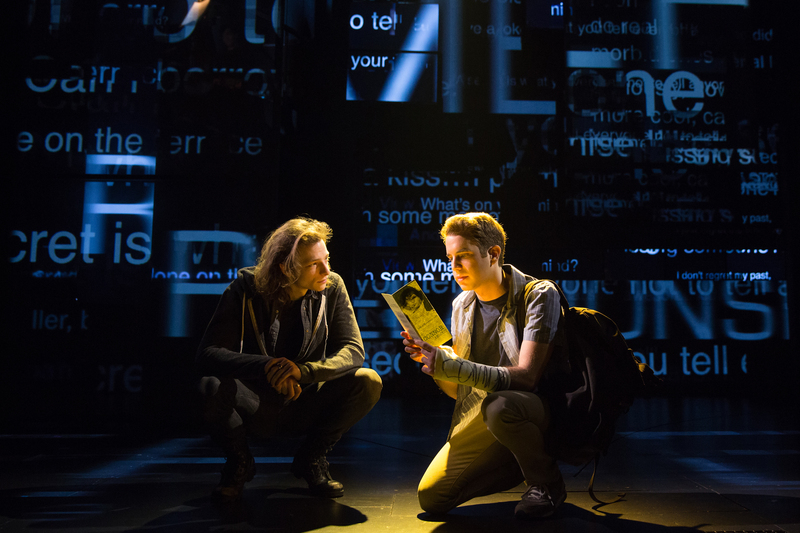 Loosely based on an event that Pasek experienced in high school, Dear Evan Hansen depicts what happens after the title character (Ben Platt) writes a letter that falls into the wrong hands of school stoner and bully Connor Murphy (Mike Faist). Evan, who exhibits high levels of anxiety and other spectrum-related social disorders, does his best to keep a lid on things, eliciting the help of family friend Jared Kleinman (Will Roland) and classmate Alana Beck (Kristolyn Lloyd). Meanwhile a relationship develops between Evan and Connor’s sister Zoe (Laura Dreyfuss) and the Connor kids’ parents Cynthia (Jennifer Laura Thompson) and Larry (Michael Park). Evan’s mother, Heidi (Rachel Bay Jones)—a hard-working single mom—eventually discovers Evan’s secret as the turn of events goes viral through social media and he must decide whether to continue living a lie or face the consequences of his actions. Without revealing plot spoilers, it’s safe to say that Levenson’s book offers just enough twists to keep the audience engaged without diverting into too many subplots. His success is in the development of fully realized, nuanced characters. It feels as though you’re watching an independent film. 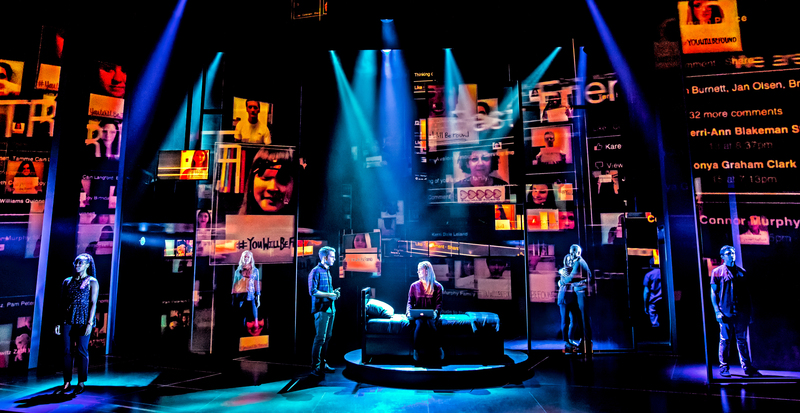 Director Michael Greif, though not particularly innovative in his staging in collaboration with choreographer Danny Mefford, wisely allows the script to breath, giving the acting company the space to embody the rich material. Maybe ev’rybody wants it, needs it a little bit too. 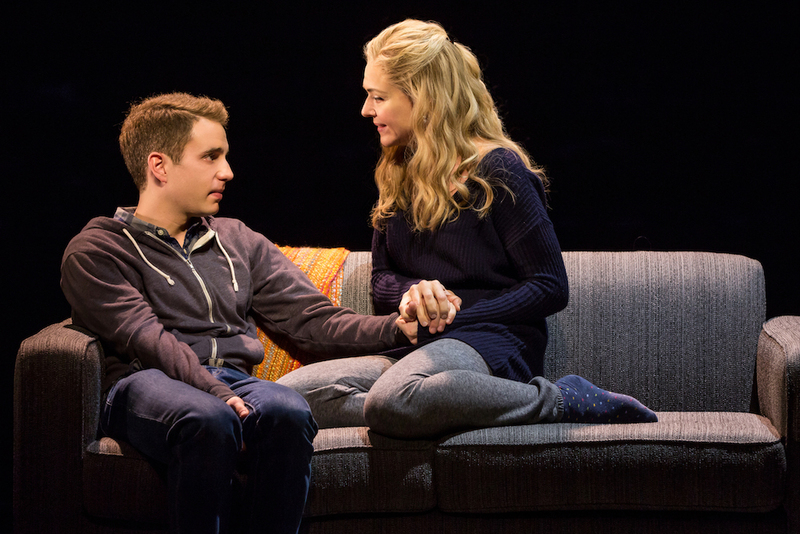 Platt is supported by a terrific ensemble, most notably Dreyfuss, who’s soft-spoken Zoe avoids teen clichés; and Jones as Evan’s mother, delivering a painfully honest performance, epitomized in “So Big/So Small,” where her supermom persona dissolves into an admission of her own vulnerabilities. Only Feist as the brooding Connor misses the mark, delivering more boy-band-gone-bad than authentic teen angst. Maybe some day, some other kid is going to be standing here, staring out at the trees, feeling so…alone, wondering if maybe the world might look different from all the way up there. Better. Maybe he’ll start climbing, one branch at a time, and he’ll keep going, even when it seems like he can’t find another foothold. 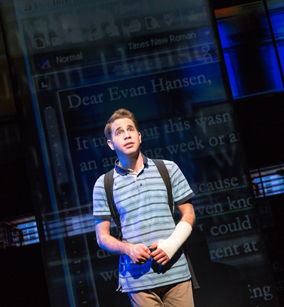 Even when it feels… hopeless. 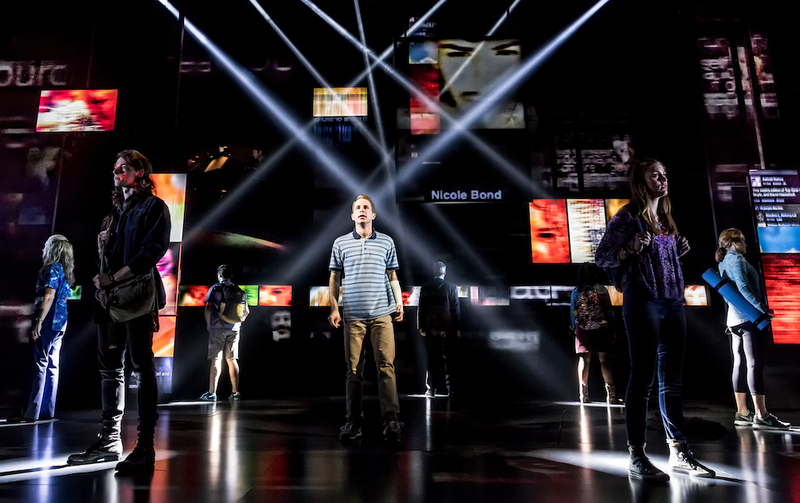 Dear Evan Hansen proves that there is plenty of hope for the American musical—especially one that transcends the theater and delivers a message that supports diversity, tolerance, and acceptance.